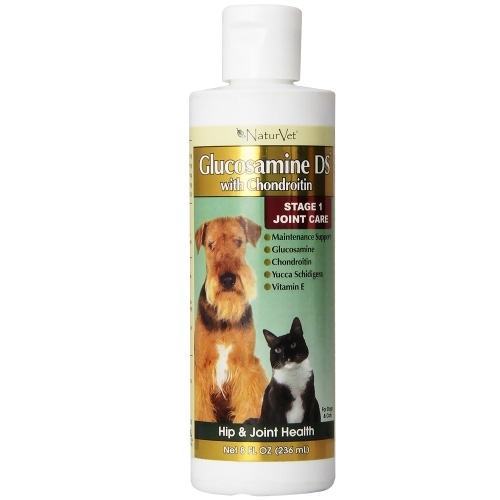 Veterinarian formulated and recommended to support to support healthy hip and joint function. Helps to maintain joint flexibility and alleviate aches and discomfort associated with exercise. Provides important antioxidants and helps support structural integrity of joints and connective tissues. Tasty natural flavoring that dogs and cats love.